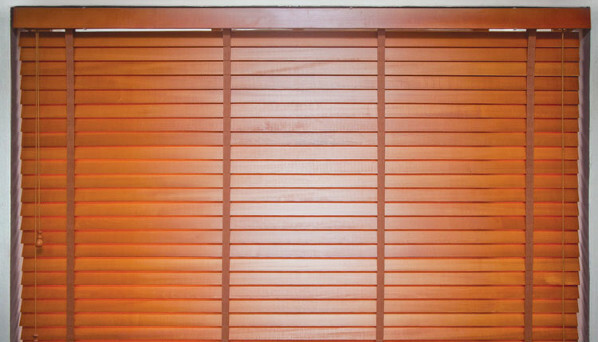 We offer superior quality Wooden Blinds at reasonable price. They are made of premium quality wooden materials and we source them from trusted manufacturers. Our window shades are applicable in hotels, receptions, corporate offices, houses and shops. They are widely appreciated for their durability, attractive designs and cost effectiveness. Our blinds are very light and shrink resistant. They enhance the beauty of your windows. We supply high quality Wooden Venetian Blinds that are procured from reliable and well known manufacturers. Having horizontal and overlapping slats, these are made of best quality laminated wood. 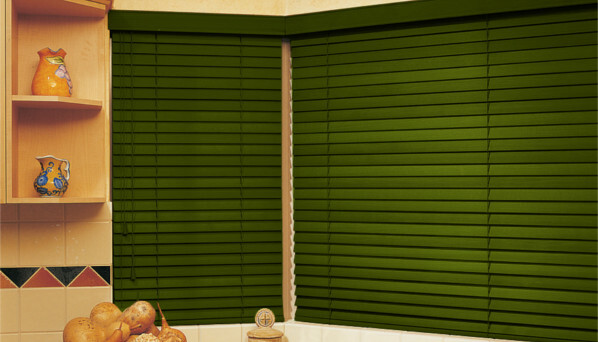 Our venetian blinds are available in different colors, textures and designs. These blinds are designed for light control up to a maximum limit. Offered blinds are available at customer defined specifications. Apart from this, these are an enduring window covering that enhances the beauty of the window. The clients can also avail free samples of all our colors. © www.designerawning.in All Rights Reserved.